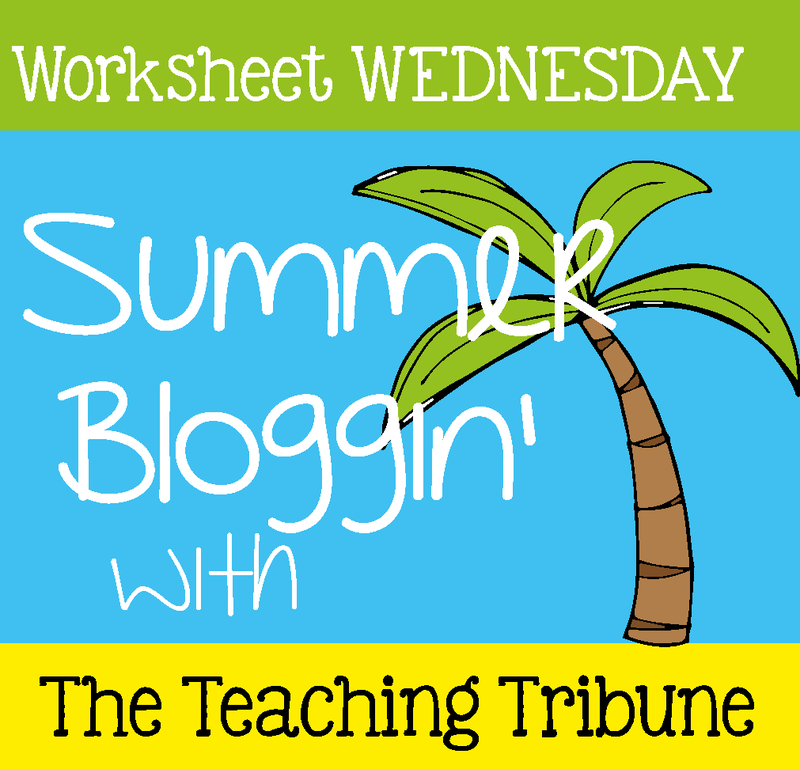 It's Worksheet Wednesday time!! 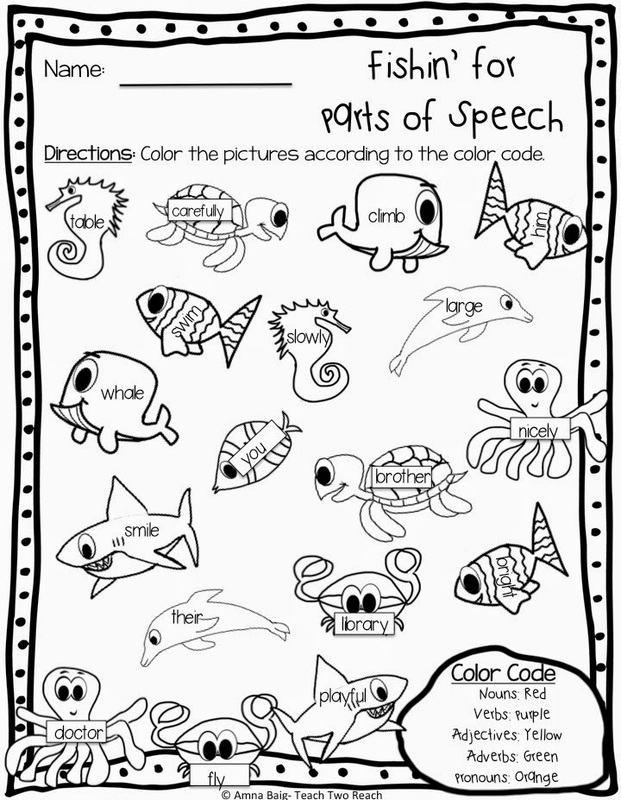 I had so much fun creating this worksheet for you guys last night because all the ocean clipart was created by my 11 year old daughter!! This is a great parts of speech end of year review. Let's see if they retained those differences between nouns, verbs, adjectives, adverbs, and pronouns!! Students have to color in the pictures according to the parts of speech color code. Please click on the picture to download! And if you like this adorable clipart, it's free in my TPT shop. Just leave my little girl some love! Primarily because I want her to continue to be motivated to create custom orders for me... :). 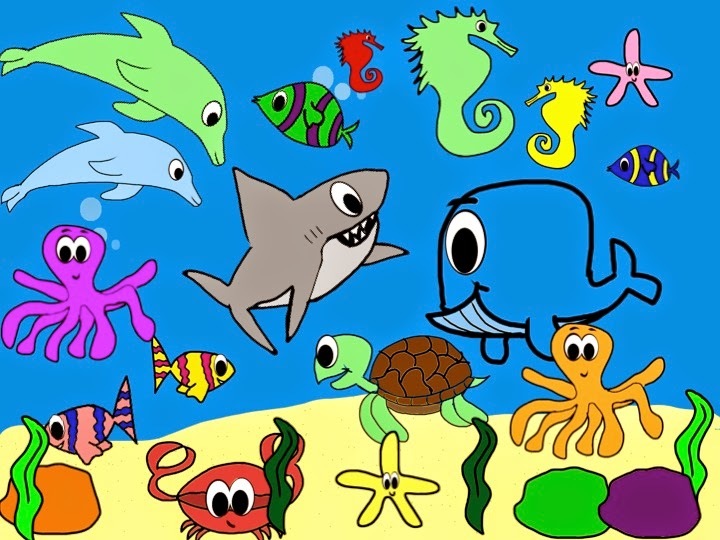 Click on the picture below to take you to the ocean animals clipart! Thanks for stopping by! Hope it comes in handy. aw yay thanks for coming on over!! 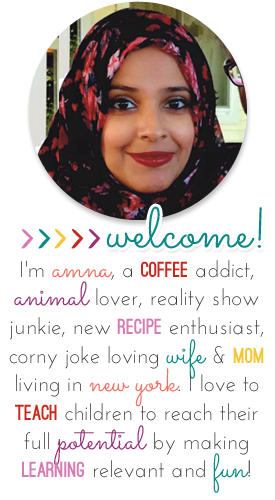 June Currently and a Giveaway!